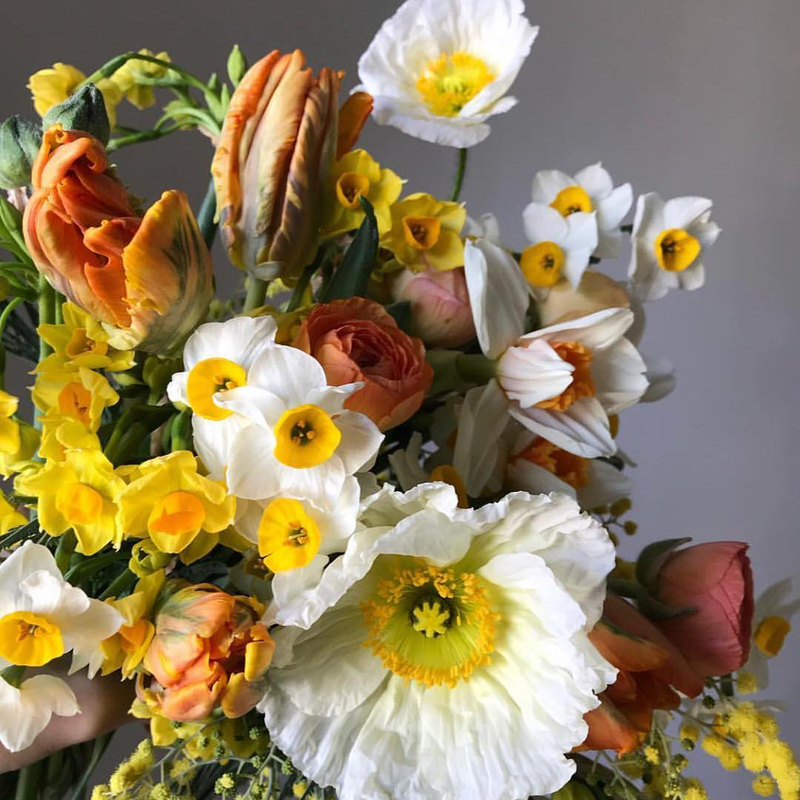 The best of LA's sculptural flower arrangements, designer chocolates and more with the founder of Best Day Ever Floral Design. 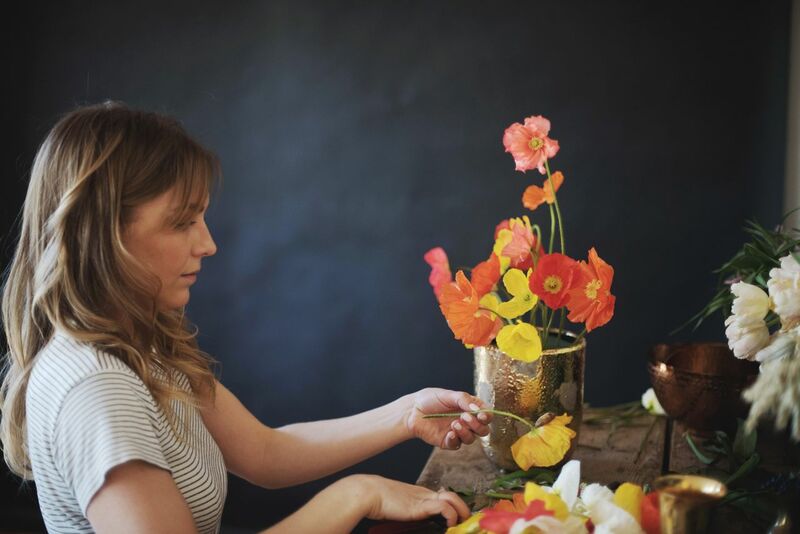 Florist Annie Armstrong started Best Day Ever Floral Design in 2015, but her path to becoming a studio florist was anything but a straight line. Growing up, “I spent a lot of time in the forest collecting things,” she told Citizine. Her professional career started at Brandy Melville as a window-display artist, “but I was never really into fashion,” she continues. So, she asked herself what should come next. 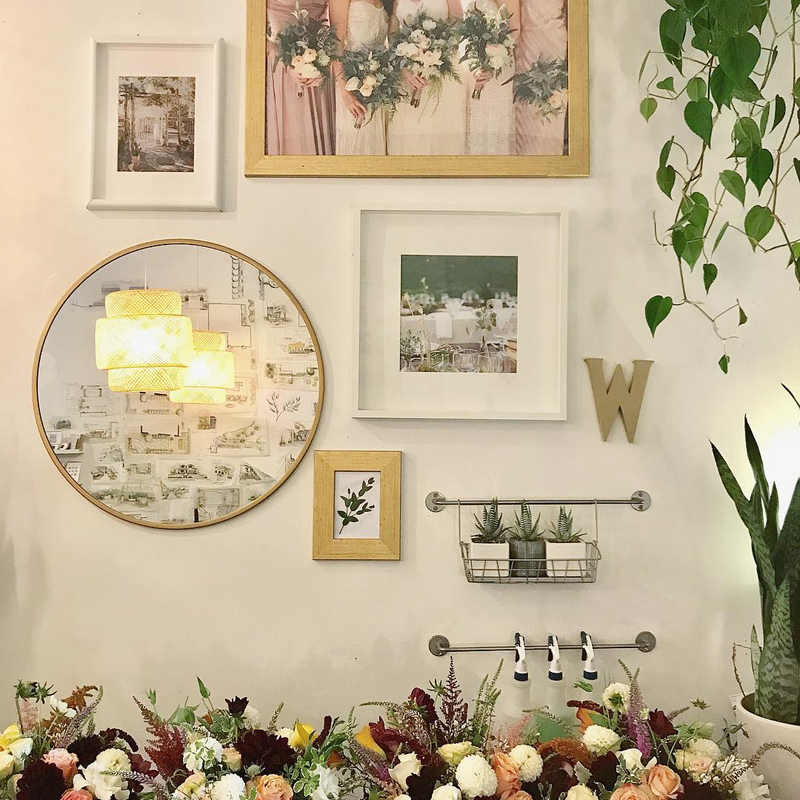 “I interned for [wedding planning firm] Gather Events, and it helped me realize very quickly that I did not want to be a wedding planner.” But through her time at Gather, she was exposed to other florists and began gravitating towards them. “[I] started working for a few people, and getting my hands dirty. I thought, ‘yeah, this is it. This makes sense.’” Best Day Ever was born shortly thereafter. Annie Armstrong: My friend Felisa Funes takes orders for Valentine’s Day. 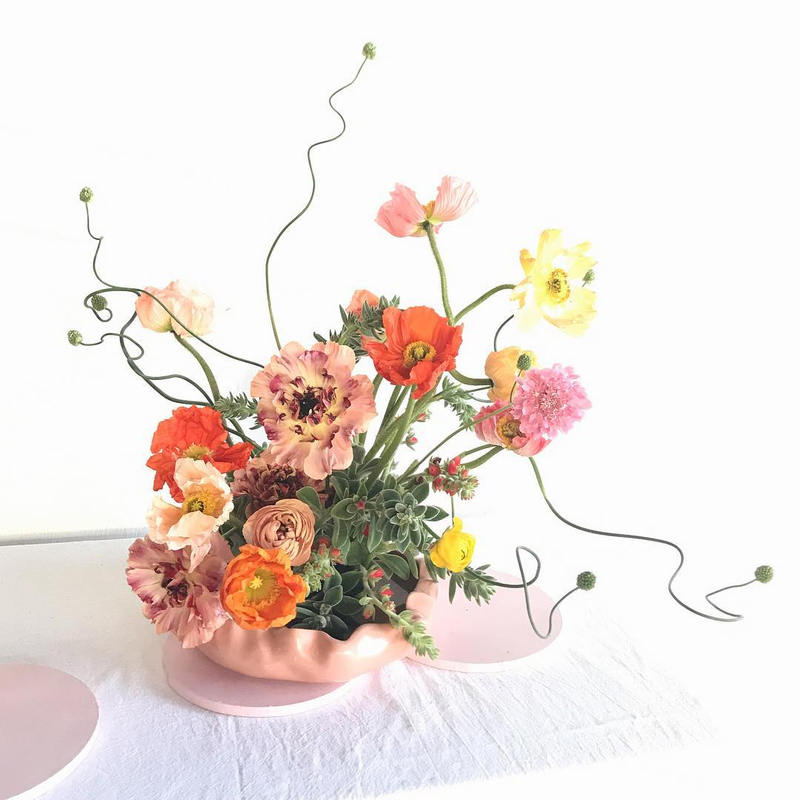 She does really really cool sculptural work [with her arrangements]. She does painted flowers, and stuff that’s more interesting. AA: Another designer, Yasmine Mei, usually does a pop-up at Individual Medley. AA: They have very cool and interesting flavors. 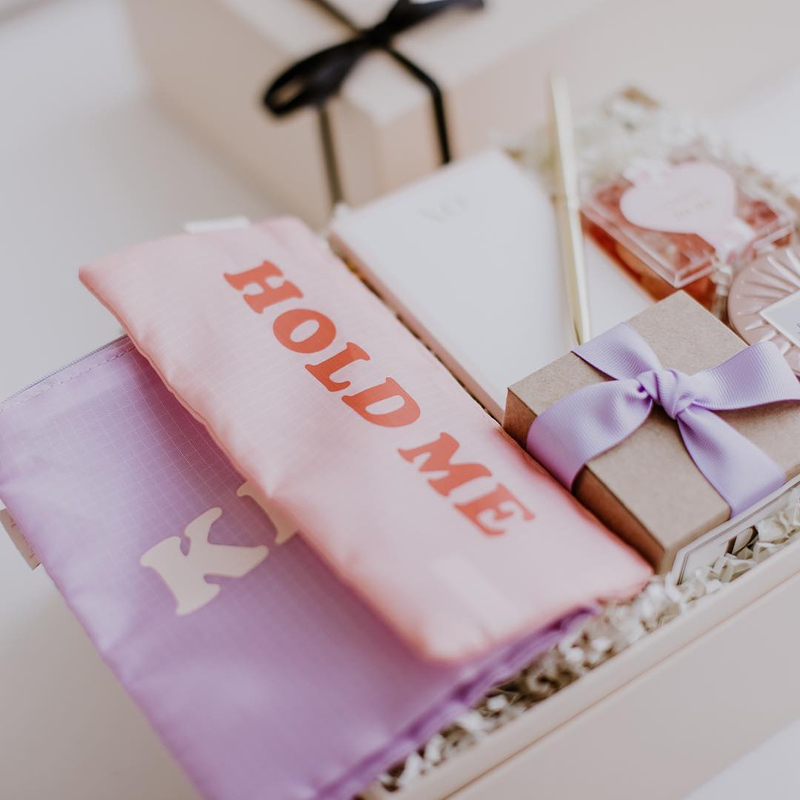 They have really cute gifts along with their flowers. 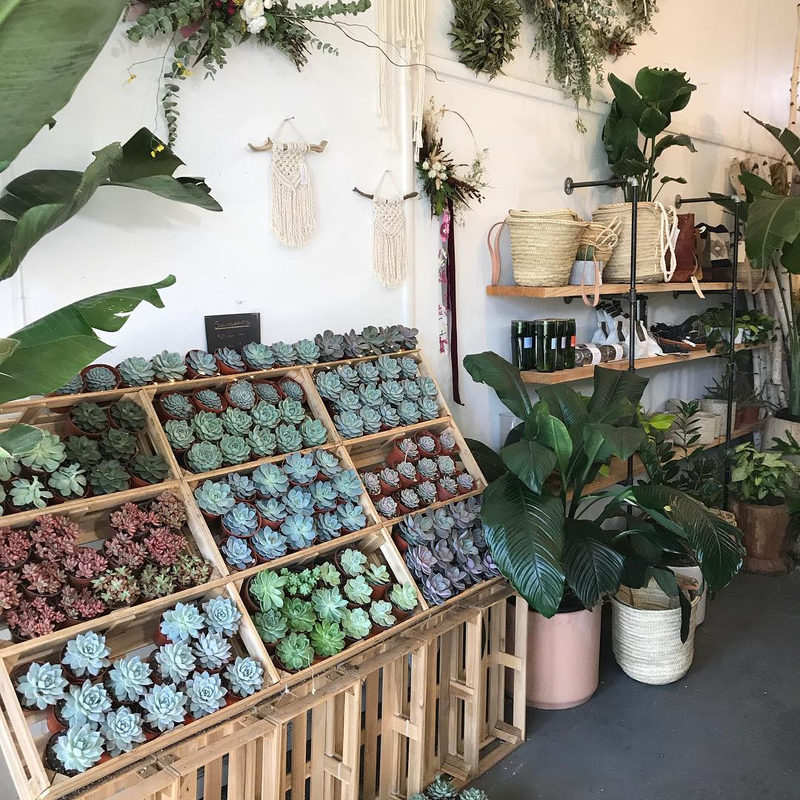 AA: The Flower Market [in DTLA] is incredible and so wonderful. It’s funny, even though I’m there all the time, I still get excited every time I go. 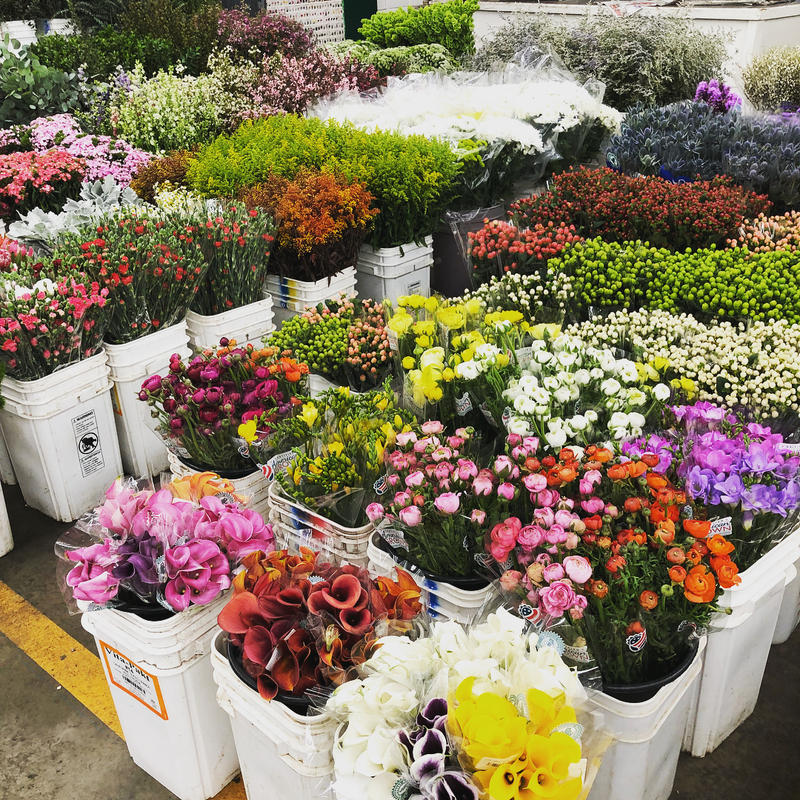 [However,] this is more bulk, or wrapped, flowers, not actual arrangements. 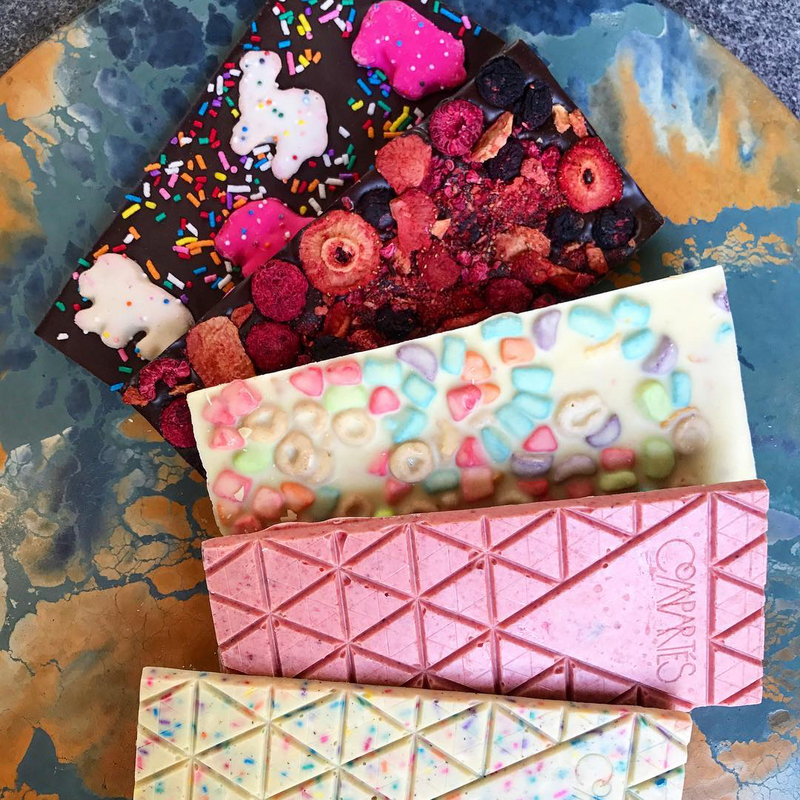 own box, pick stuff you want to go inside of it [Sugarfina candies, Mast Brothers chocolates, etc. ], or they have pre-made ones. They’re having a pop-up that I’m doing a big installation for at the Century City mall. It’s open for the week before Valentine’s Day. AA: I always drive by and it looks super cute. They do succulents, too. 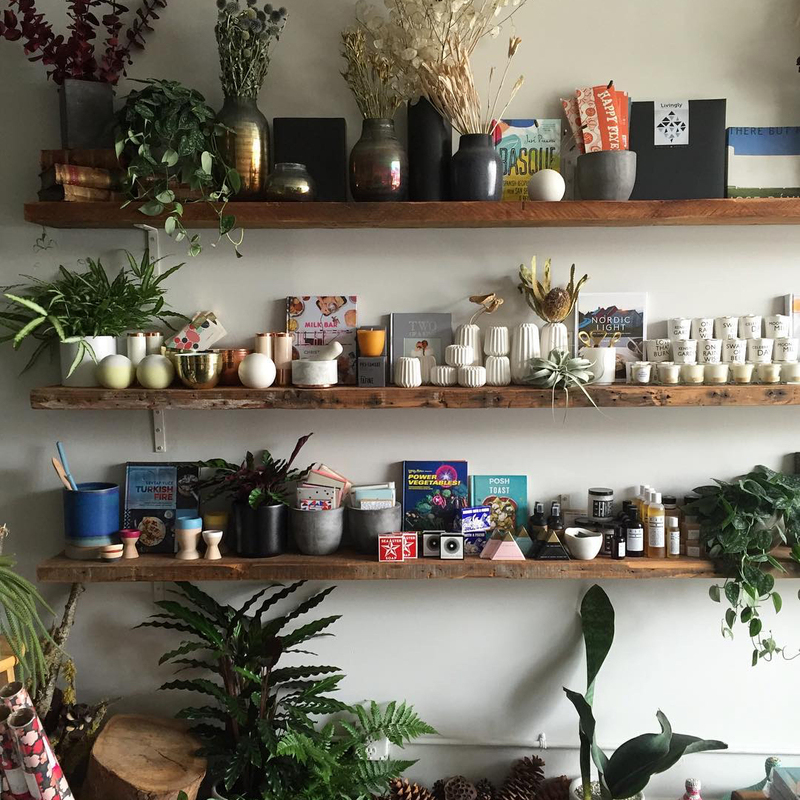 Retail spot for handcrafted, organic chocolate truffles, bars & other confections & sweet gifts. Back by popular demand, BOXFOX is returning to the new Century City Westfield mall for our LOVE YOU, MEAN IT popup. Suzie Moldavon, owner of Flybrow, will be in store on February 10th by appointment for eyebrow make-overs! Contact her for appointments at suziemoldavon@me.com.